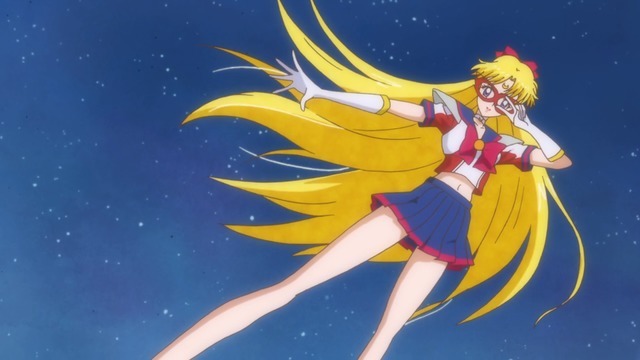 Archive for Bishoujo Senshi Sailor Moon. 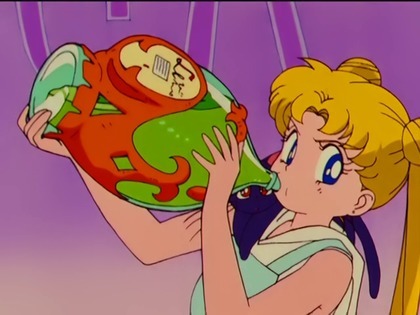 Even Usagi needs to get loaded just to make it through an episode. 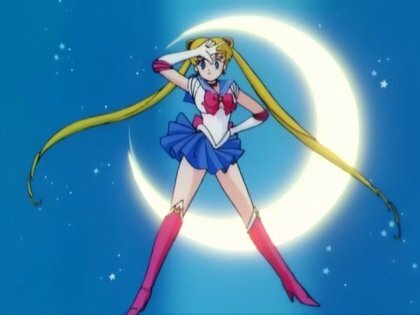 In anticipation of the new Sailor Moon series slated for 2013, I've been grinding through my backlog of unwatched episodes. 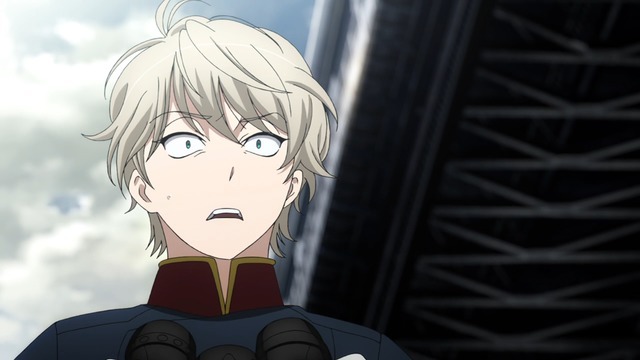 That is, every single episode following the first season's 46-episode run. 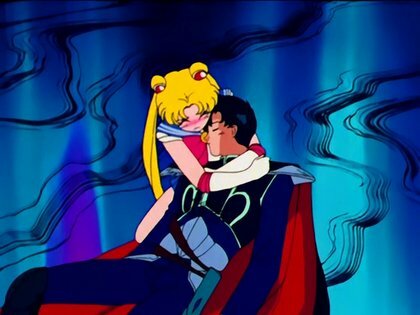 I was warned about the early episodes of Sailor Moon R, but the rest don't seem very good either. Perhaps I don't have the right mindset, but the relentless shrieking and wailing aren't especially endearing. And then they introduced Chibi-Usa. Sigh. 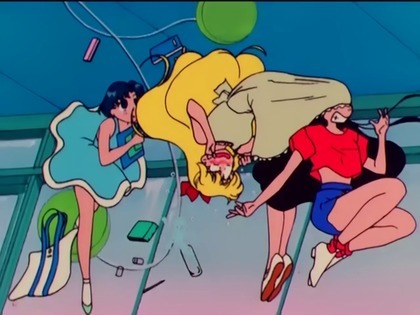 The Sailor Senshi find themselves in another fine mess. I'd be more willing to put up with this if the fights were better, but every battle seems to include the exact same canned attacks and the same last minute rescue by an oddly familiar mysterious masked man. 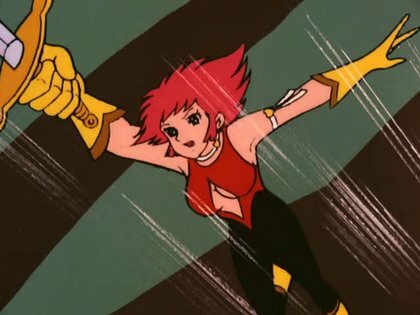 I still have well over a hundred episodes to go, but I'd be more enthusiastic about them if I knew they would be more like the Codename: Sailor V manga which is basically about a vigilante working above the law to kick deadbeats in the neck. It's okay; they have it coming. 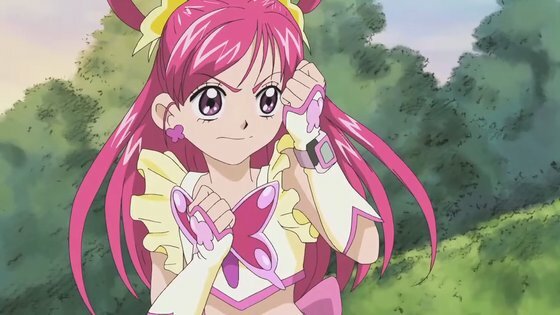 Man, I need to re-watch First Precure again. Cure Ikaruga don't play. 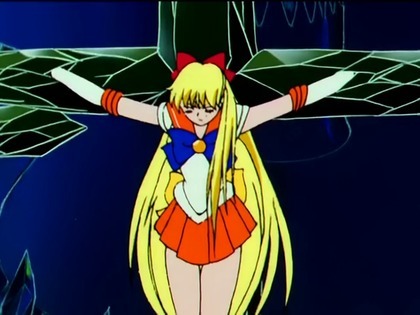 Sailor Venus died for our sins. 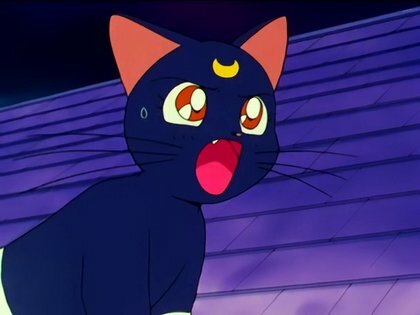 I'm still slowly grinding my way through Sailor Moon R. For the most part, it just isn't very good, mostly because it hasn't done anything to make me care about the characters. 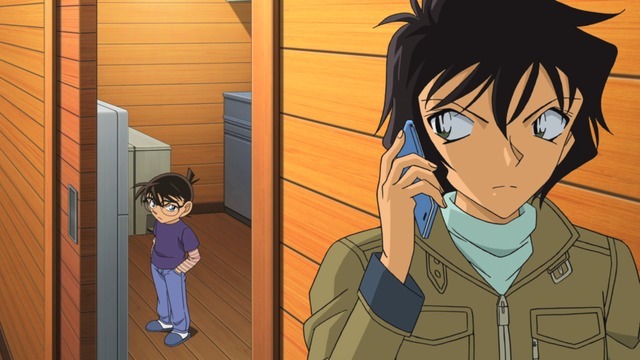 The addition of Chibi-Usa to the anime was even worse than her addition to the manga. 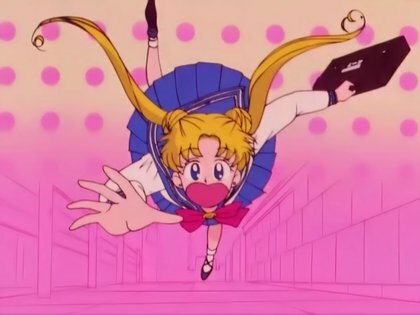 At this rate, I'm never going to finish all of Sailor Moon before the new 2013 series starts.